Grownup Fangirl: ARC Review: Another Little Piece of My Heart + Giveaway + Playlist! 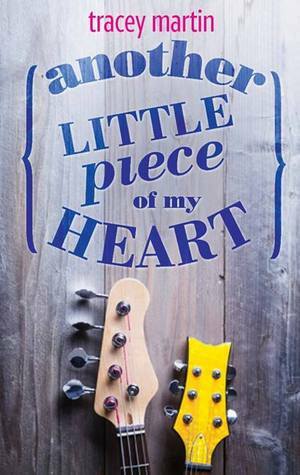 ARC Review: Another Little Piece of My Heart + Giveaway + Playlist! 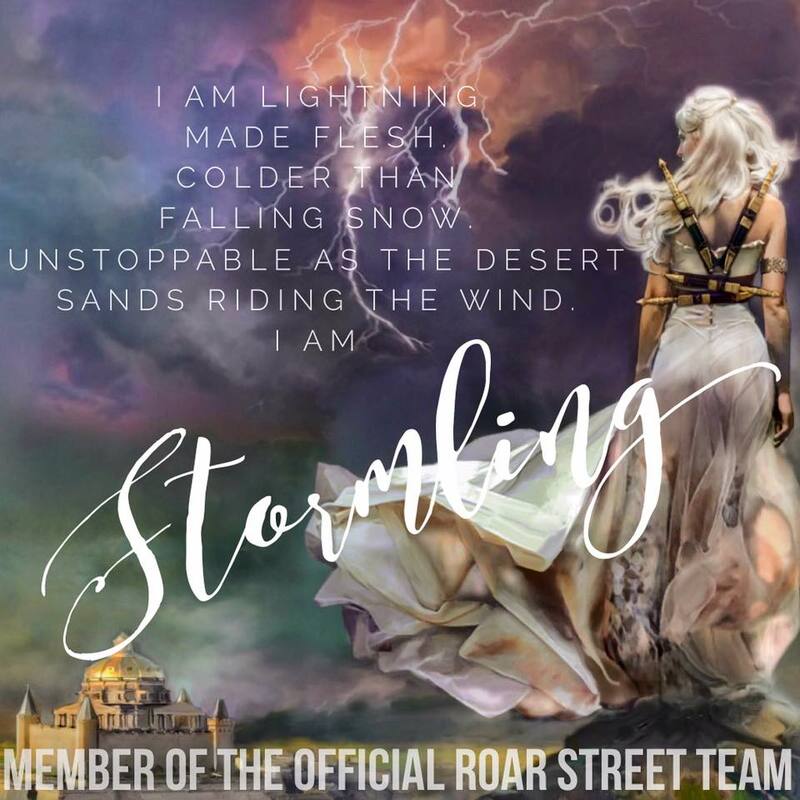 I recently read Another Little Piece of My Heart as a promotional ARC and I am SO excited to share it with you guys! As a lover of both music and books (and Janis Joplin), I really loved this book! It follows Claire, a girl who's fresh out of high school when the whole world comes crashing down on her. Not only is her ex boyfriend a super famous pop/rock star who catapulted to success by writing a song about how terrible she was, (she wasn't), but her home life isn't so great, and to top it all of - all the hard work she's done to get into a grade A college might not even pay off! Want a preview of some of the awesome jams that Claire uses to get through her not so awesome summer? Click that play button up there! This song is “The Ocean” by Dar Williams; Song #12 in Claire’s Summer Survival Playlist. You can also listen to the song on itunes. In a world where a medial, minimum wage job is beneath her, and tennis is cooler than a guitar, Claire has to find her own way. It might not be easy, but it's going to be worth it. This is a great book for any young girl trying to find her way through a troubling time, or just for a reminder that life isn't supposed to be easy. Couple it with music and it's a winner! The wonderful publishers at Harlequin have put together an amazing scavenger hunt to go with the playlist for this book! Trust me, it's going to be worth all the hunting you may have to do, because they're giving away some pretty awesome swag! Alright, so here's how we play! Scavenger hunt directions: In my post, you’ll notice that I’ve linked to one song from the Another Little Piece of My Heart Claire’s Summer Survival Playlist. There are 12 songs on the playlist in total, and therefore 12 stops on the scavenger hunt (posting from November 29 – December 1). Find them all, and discover 12 chances to win great Harlequin TEEN books and Another Little Piece of My Heart swag. But there’s more! One grand-prize winner will be randomly drawn to receive a $25 iTunes gift card in addition to books and swag! To enter for the grand prize, send the complete, 12-song playlist, along with your contact information (including the address where you’d like to receive your prize) to the author by using this contact form: http://tracey-martin.com/contact/. The winner will be notified by email after the contest ends on December 5th. Rules: Open internationally, anyone below the age of 18 should have a parent or guardian’s permission to enter. To be eligible for the grand prize, you must submit the playlist using the contact form above by December 5th at noon Eastern Time. Entries sent without the correct playlist or without contact information will not be considered. You can also enter to win a smaller giveaway! Support the author, Buy the book! and most other places ebooks are sold! Love that song! Thank you for the giveaway and the scavenger hunt is really fun. Another Little Piece of My Heart sounds like a fun read can't wait to check it out!